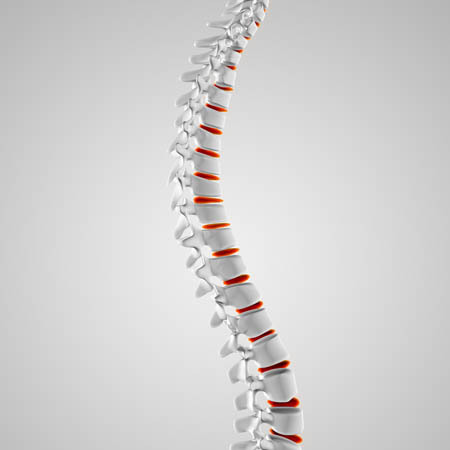 Spinal surgery happens everyday, in fact more often than what we would like to know. Reasons for spinal surgery vary from trauma induced injuries, pathology induced anomalies or degeneration. Spinal surgery often involves the introduction of internal instrumentation which requires a recovery period of lower activity. For this specific reason compression stockings are used in the initial recovery stages. Lower spinal surgery often warrants the use of braces or corsets, and although the industry standard advocates minimalistic support, some patients just simply need the support. Cervical spinal surgery is always subject to some sort of neck support depending on the severity of the injury or conditio of the patients anatomy and risk profile. Some frightening braces are available for equally frightening injuries but each medical case warrants it’s own prescription and it’s own treatment.